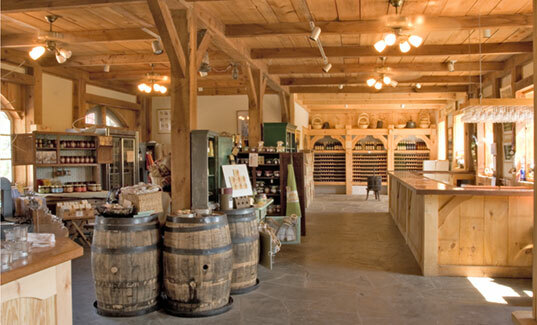 Our most requested winery tours in New York. Let us do the driving while you sip the day away! We offer a $5 cider tasting, a $6 wine tasting and a $10 spirits tasting. No reservations. Warwick Valley Winery & Distillery is located in the foothills of the Hudson Valley, nestled between the picturesque Mt. Eve and Mt. Adam. Imagine nibbling on a fresh Margherita pizza and sipping on a bottle of fine hard cider while the catchy notes of live music dance through your ears–all within the space of endless and vast green. 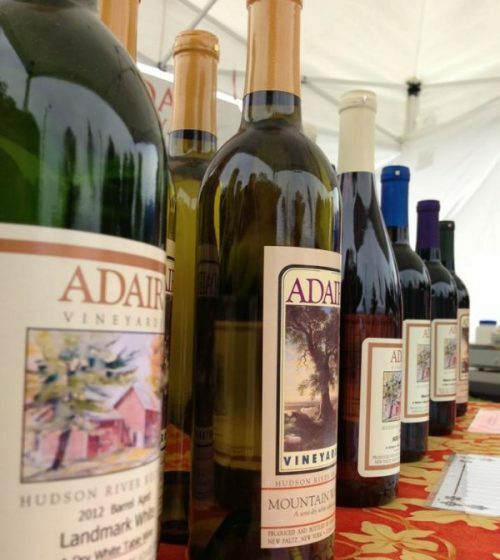 Adair Vineyard’s history goes all the way to the 17th century when the French Huguenots planted grapes, leading to the 1870’s when the grapes were sailed to New York City. They even survived the prohibition. The landscape at the Adair is surreal as the vineyard sits next to the winery that resides in a barn (over 200 years old!). 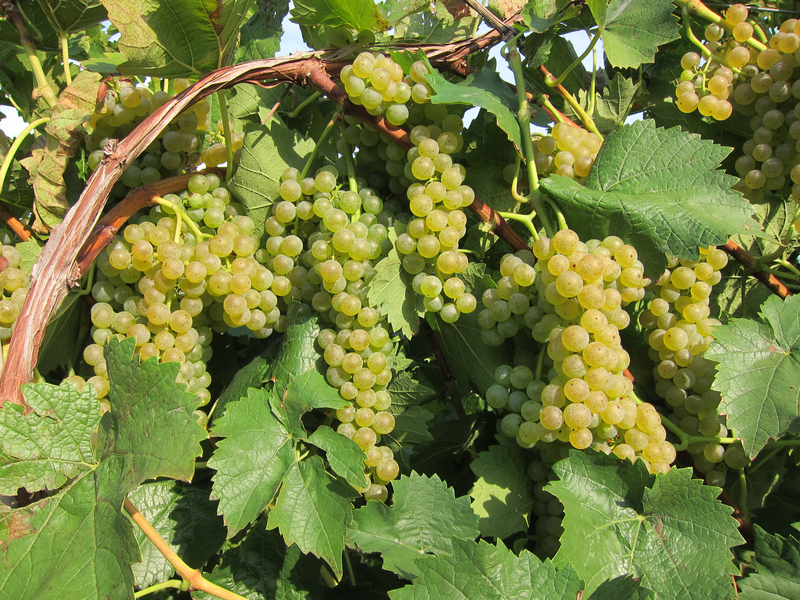 Adair’s grapes produce two white wines: Seyval Blanc and Vignoles; two red wines Foch and Millot. Applewood Winery opened in 1993. They are known for their wine and hard ciders. While visiting you will find this ordinary farmhouse, is an extraordinary winery with a café and live music nestled in the Hudson Valley. 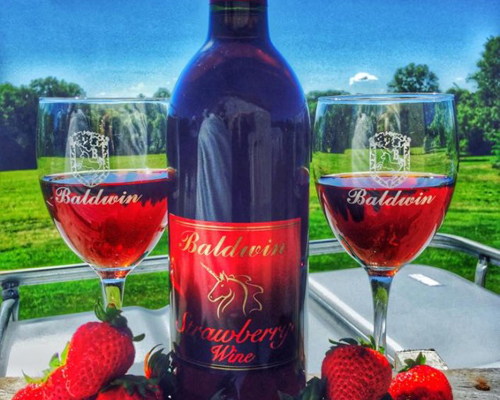 Popular flavors such as Naked Flock Pumpkin Hard Cider, Seyval/Chardonnay Reserve, Harvest Time, Vineyard Sunset with Vidal, Pink Moscato, Summer Fields, Blackberry, Merlot and so much more. Benmarl is one of the oldest wineries in America. This winery is positioned with a clear view of the Hudson Valley. Benmarl wineries also have a bed & breakfast which offers not only comfort but a breakfast along with a free wine tasting (wine glass souvenir). While your stay you are granted 10% off purchases and they top it off with free entries to events held during your stay. From May through August, the Benmarl winery offers their courtyard and grounds for weddings. Wine offerings at the Benmarl are: Reds; 2015 Cabernet Franc, 2015 slate hill red, 2014 Baco noir, 2015 Merlot, 2014 Proprietors Reserve, Whites; 2012 blanc Deblancs, 2016 Sauvignon blanc, Gewurztraminer, 2015 Marlboro village blush, 2015 Marlboro village blush, 2015 Marlboro Village White, Barrel Fermented Chardonnay, 2015 Semi-sweet Riesling, 2015 Semi-dry Reisling, 2015 Stainless steel Chardonnay, 2016 Traminette, 2015 Hudson River Region Sevyal Blanc, 2015 Dry Rose. 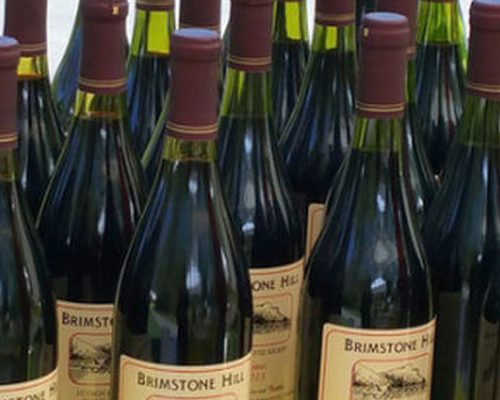 In the Spring of 1969, Brimstone Hill Vineyard started a production on a couple of acres having the opportunity to expand over the years now aside from a small winery has the ability to host occasions up to 150 persons. Wine offerings are: Seyval Blanc, Vin Rouge, Cabernet Franc, Noiret, Vidal Blanc, Cayuga white, Riesling, Domaine Bourmont sparkling wine. Jean Jacques a French Huguenot émigré bought lands in 1810 for the production of grapes. 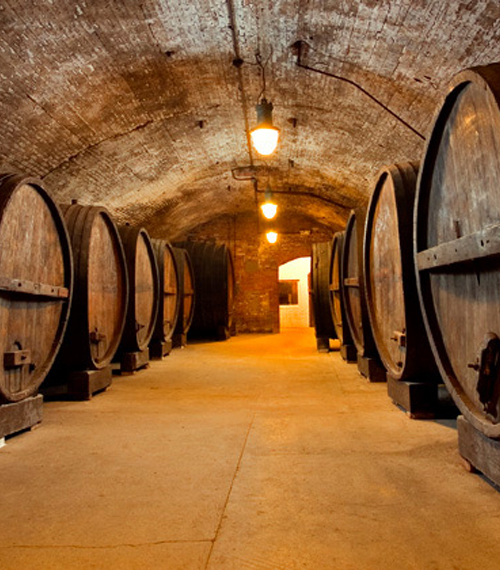 By 1839 Jean Jacques had dug his first underground cellar in which still in use today. Sold to the Emerson family who owned the land until the prohibition as they were the ones who named Brotherhood Winery. The third owner, Louis Farrell survived by selling to religious events until the prohibition was repealed in 1933. The Farrell family is known for introducing wine tours and party hosting to the Hudson Valley area. In 1987, Cesar Baeza from chile along with partners took over the winery. in 1999 a fire causing substantial loss taking til 2005 when Baeza partnered with the Castro’s and Chadwick’s also from Chile, bringing Brotherhood back… leading it to where it is today. Wine offerings are – Red; Cabernet Sauvignon, Merlot, Pinot Noir, Holiday Spiced, Rosario. White wine includes; Sparkling Chardonnay, Sparkling Riesling, Sparkling Rose, Blanc de Blanc Sparkling, Chardonnay, dry Reisling, Reisling. 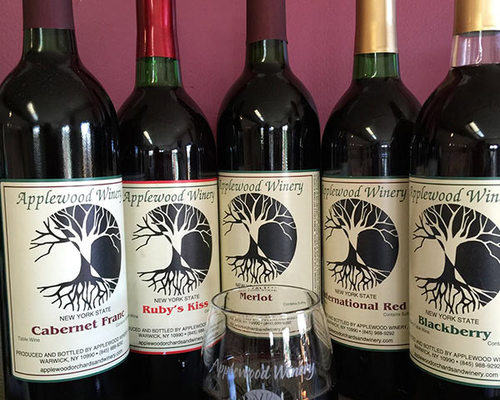 A later addition in the Hudson Valley is Clearview Vineyard and Winery as it began in 2003. Karen wanted a change she invited Steven Makay to used his educational experience to help the vineyard. They sought out suitable ground to plant and harvest grapes. By 2006 a few acres were cleared and thanks, to teamwork and dedication Clearview Vineyard was up and running. 2009 was a tough year due to the amount of rain and lack of sunshine but because the team used an organic spray they did better than the others. 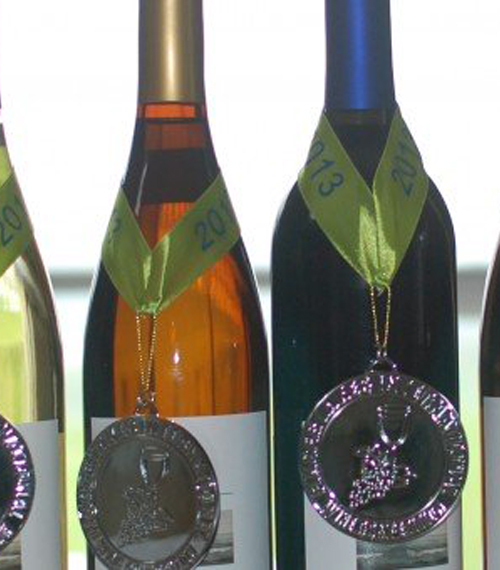 Clearview Vineyard and Winery is home to a great tasting facility on a gorgeous vineyard. So, come taste, tour and celebrate special gatherings up to 80 persons. 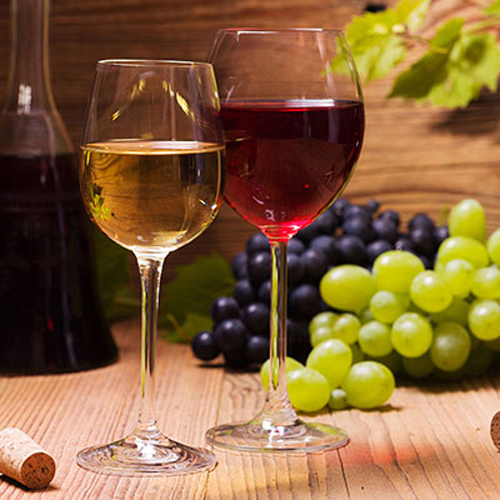 Wine offerings include– Red; Cabernet Franc, Cabernet Sauvignon, Estate Baco Noir, Estate Noriet, Merlot, Monet white – estate Cayuga white, Estate Divinity, Estate Seyval Blanc, Traminette, Vidal Blanc. 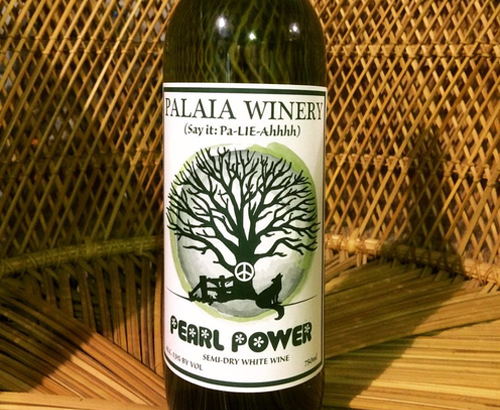 Palaia Vineyards & Winery is a far from boring. This place is as unique as the names of their wines. While sipping on wine enjoy activities such as tye-dye and listening to live music on the weekends. Wine offerings; Pinkish Floyd, Dead Red, Smead, Pearl Power, Magical Nest, Moon Blossom, Zappa Franc, Grimson Cider and of course every label has a peace sign.